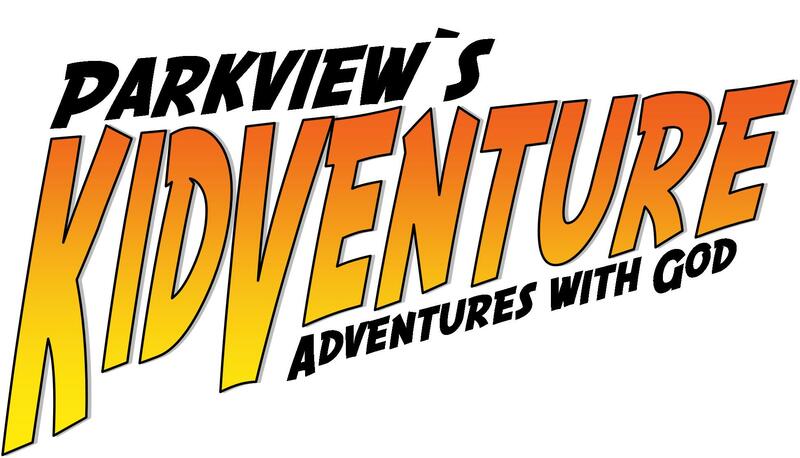 Our KidVenture Program starts up again in September 10th with our Fall Kick-off. The place to be on Sunday mornings for kids ages 2 – 12. We run our program at 10:45 a.m. – the same time as the Worship Service from September – May. 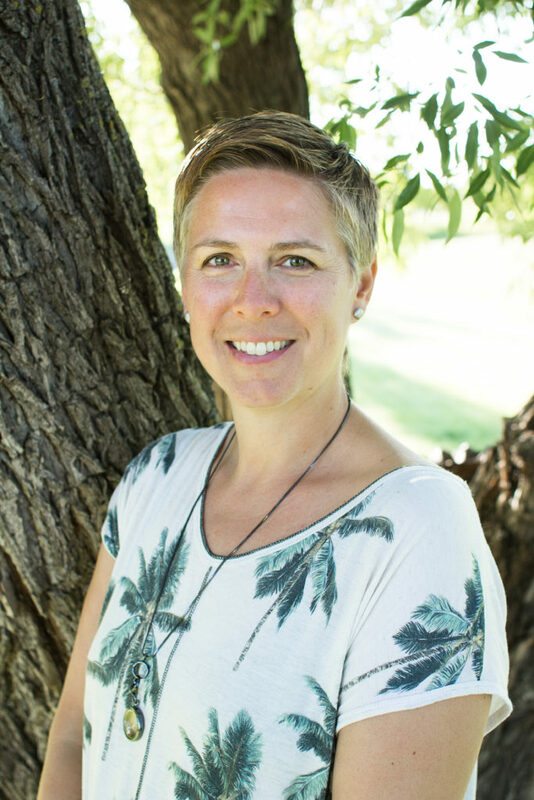 We offer four different classes ranging in ages from 2 to 12. We run our program at 10:45, the same time as the worship service. It is our desire to help all kids grow in their knowledge of God and his Word and have it make an impact in their day to day life. For more information on our KidVenture program contact Sheri Tovell. Right Now media is an on-line library of Christian resources for your family. Whether at church, at home or in the back seat on a long drive, families with children of all ages now have access to an enormous library of entertaining and educational Bible-based content. Right Now Media now features, Veggies Tales, 3-2-1 Penguins, PAWs and Tails, Boz and more. 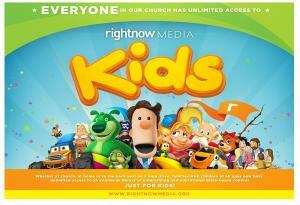 Right Now Media features video content for kids and parents.